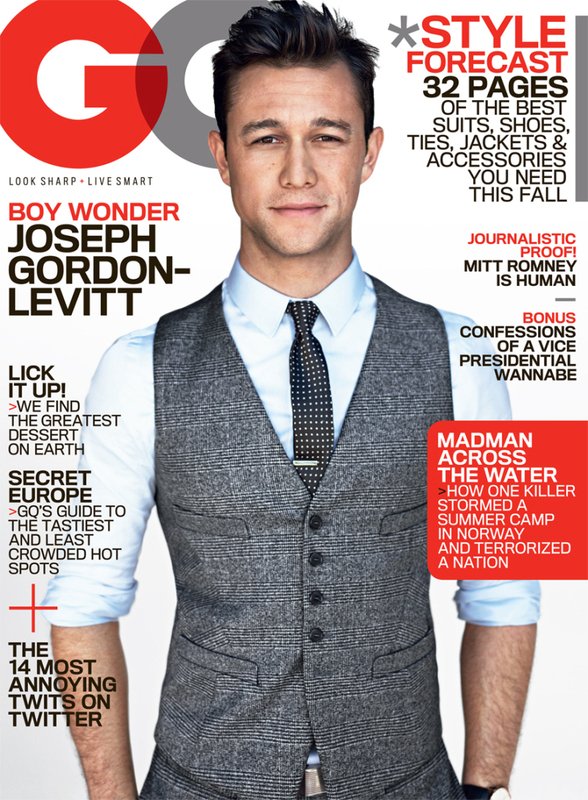 I mean, it's Joseph Gordon-Levitt. He must be in my top 3 man-crushes. Okay, yes. He's got the "Cutie" appeal. And all I think about is 10 Things I Hate About You when I see him.